Regulators too close to Japan nuclear industry? The damaged No. 4 unit of the crippled Fukushima Dai-ichi nuclear power plant is seen in Okumamachi, Fukushima prefecture, northern Japan, on March 24. 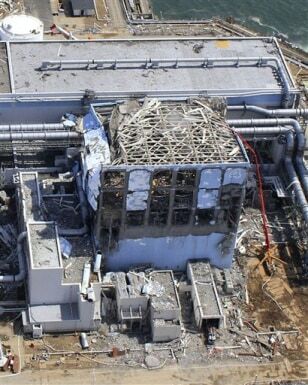 Nearly 10 years after Japan's top utility first assured the government that its Fukushima Dai-ichi nuclear power plant was safe from any tsunami, regulators were just getting around to checking out the claim.